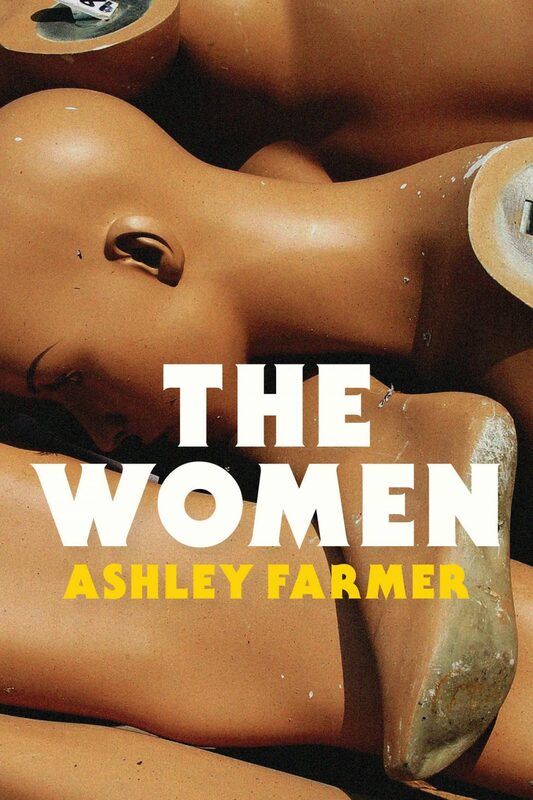 Reading Ashley Farmer’s The Women is like reading a cubist painting. These scavenged voices collide, contradict, entertain, horrify, and surprise as they create a dizzying and complex conversation about what it means to be a woman at this particular moment in time. In poems that are by turns witty, beautiful, and moving, Farmer investigates the disturbing chasm between how women are seen and how they see themselves. Even as she unapologetically documents the power that systemic oppression has over our daily lives, her women emerge as brave, hungry, and resilient. The Women simultaneously made my blood boil and made me feel less alone. Ashley Farmer’s The Women unearths the disgusting sludge in language via Google / via thinking. 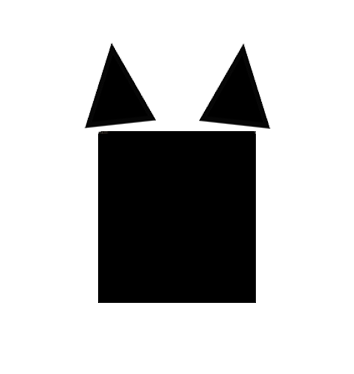 It arranges that sludge into poetry / exposes it / plays with it / works with its brutality. What happens / what continues to happen when language gets close to the varied, ever expanding lives of bodies that identify as women? What to do with that pain / the wound of continuing to be told, via suffocating / sickening pinch, who you are and what you deserve? ‘Have you heard the joke / about how women are like volcanoes: / calm before exploding / and killing everything?’ It never stops being difficult to continue to face how small we imagine each other to be. But we must keep doing it. The Women by Ashley Farmer insists that we do it / for ourselves / for each other / for bodies and lives and futures we have yet to believe in.